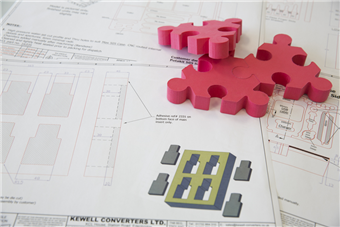 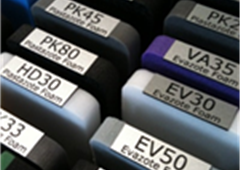 Kewell Converters are a proud to be an approved independent distributor and certified fabricator of Zotefoams Plc : Azote ® ( Plastazote ®, Evazote ®, Supazote ®, Propozote ® ) and Zotek ® block foams and have been for many years. 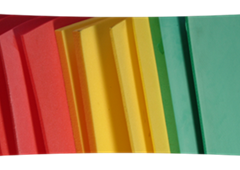 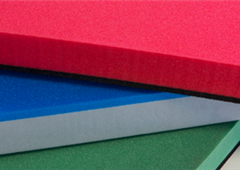 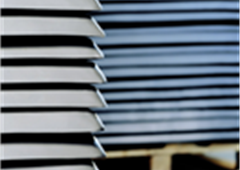 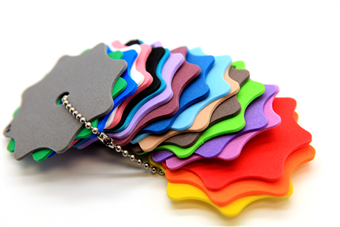 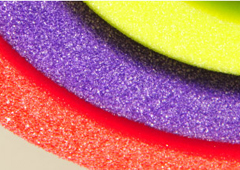 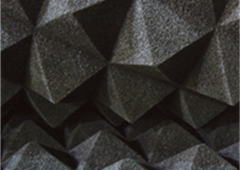 We can supply numerous grades and types of foam at any size and thickness. 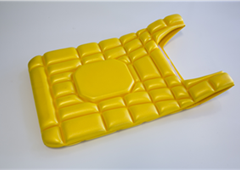 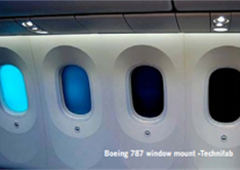 We can convert the below foam materials to the size and shape you need. 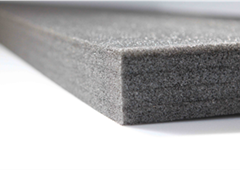 Over £250k of foam raw materials are held onsite within our warehouse to serve our vast customer base and array of industries as required and to their needs. 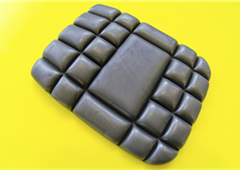 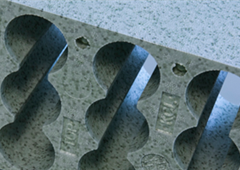 Zotefoams Plc produces a range of pure, closed cell, cross linked block foams using a unique and environmentally friendly manufacturing process which initially involves high pressure nitrogen impregnation prior to uniform cellular and even density expansion. 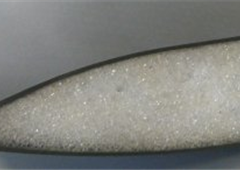 Our unique process, which does not use chemical blowing agents such as Azodicarbonamide (ADCA), produces foams with exceptional cell size uniformity, low odour, high purity and outstanding physical properties. 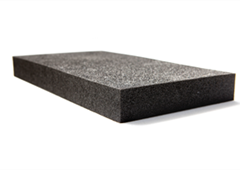 Our density range goes from 15kg/m3 up to 120kg/m3. 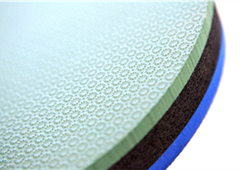 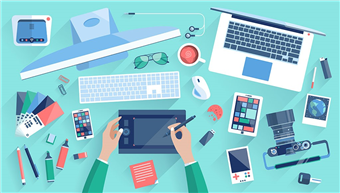 Products are available in special grades with flame retardant additives, conductive or static dissipative properties. 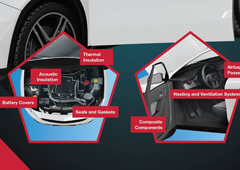 Our High Performances Products offer additional benefits such as high temperature, UV and chemical resistance, excellent flammability performance and/or outstanding mechanical and dynamic properties depending on the base polymer. 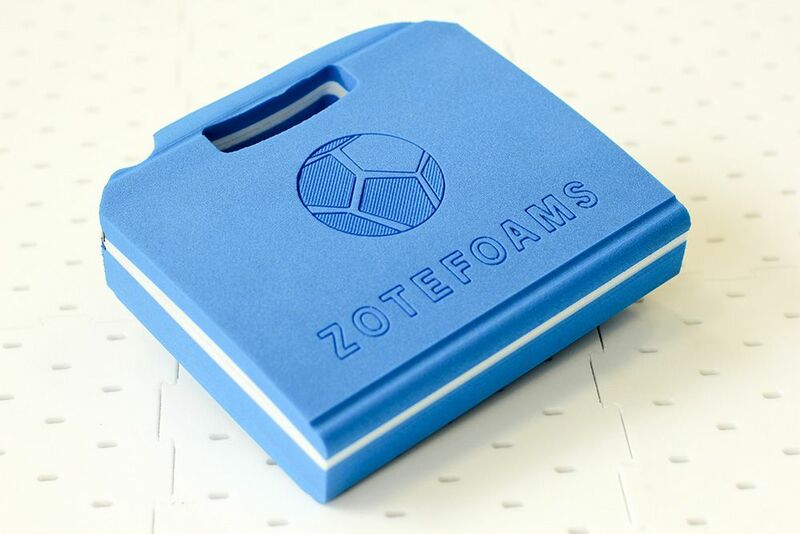 AZOTE®, PLASTAZOTE®, EVAZOTE®, SUPAZOTE® and ZOTEK® are world-wide registered trademarksof Zotefoams Plc.